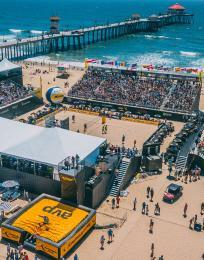 Away from the water, Surf City USA still delivers plenty of action! 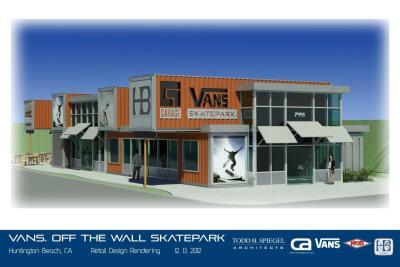 The 32,000 square foot Vans Off the Wall Skatepark and Garage Skate Shop is opening Saturday, March 22 in Huntington Beach. 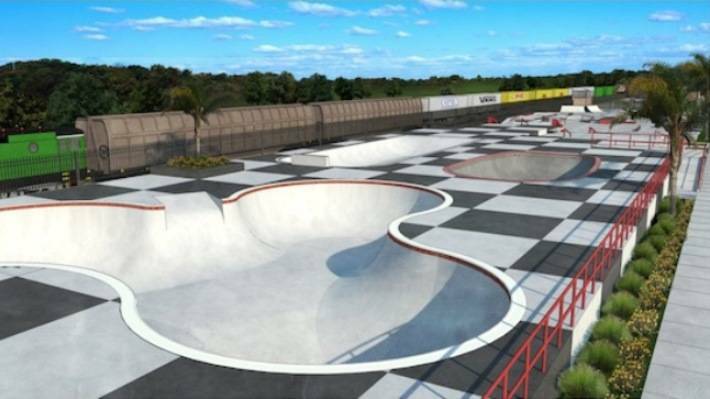 This world class skatepark is free to the public and includes a 15,000 square foot skate bowl area with a competition, backyard, and beginners bowl. Located on Center Avenue just east of Gothard Street, the park also boasts a 12,000 square foot street plaza featuring boxes and rails for every level of skater or BMX rider. Jack&apos;s, an Orange County original brand, has partnered with Vans to create Jack&apos;s Garage - a fully stocked pro shop with skate equipment and rentals along with a snack bar. California original Mexican Cantina, Taco Surf, is also serving a full menu at the skatepark. 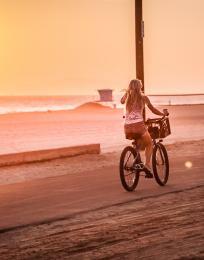 The building design utilizes re-purposed shipping containers in its construction to minimize the environmental impact and the entire complex will be lighted for night riding 7 days a week. The grand opening event begins at 10am on March 22 and continues throughout the afternoon with a "So Cal Sole of Fame" presentation at 1pm. 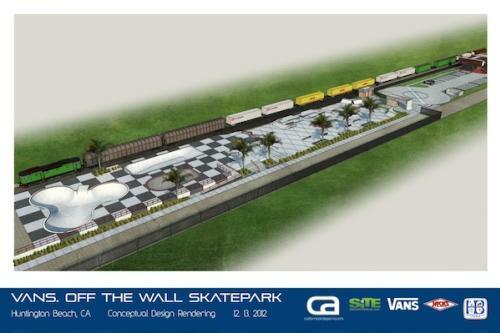 Three Huntington Beach skaters will be the first inductees into the Vans Off the Wall Skatepark Sole of Fame.